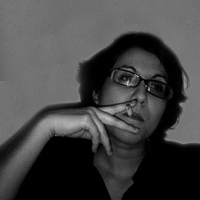 Written by Valentina on November 25, 2010 . 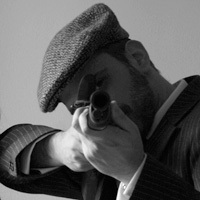 Posted in bloody good stuff, ceramic, design, stuff, who killed bambi? Bloody Good Stuff from our Shop: the Terrorist Tea Pot! 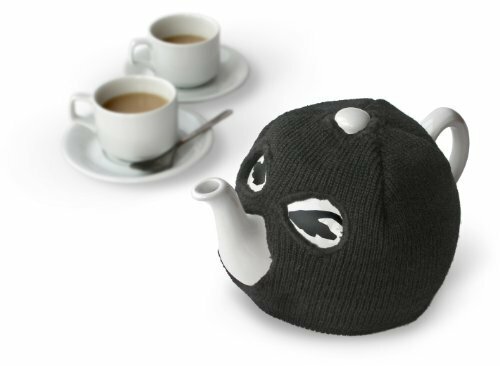 The Terrorist Tea Pot is a set including the tea pot and the balaclava tea cosy. For those of you who like the technical info the pot holds 1.5 litres (50 Oz) which will make you 5 or 6 big cups of steaming hot tea! Your website is disgusting! 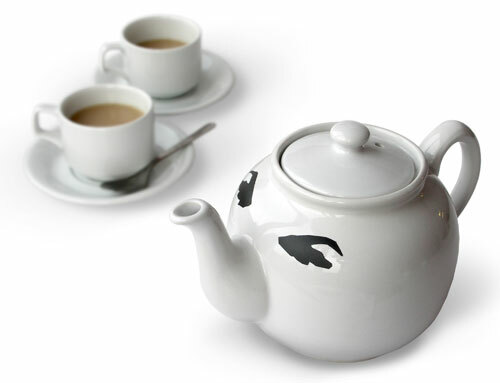 Not only isit extremely offensive Your terrorist teapot is promoting the act of terrorism as a joke. Terrorism is no joke! i wander what the News Papers would think about this insane and extremely offensive product that you are selling. Im sure victims of terrorism would not appreciate it! This is a DISGUSTING! way to earn money. You are in fact PROMOTING TERRORISM AS COOL!